Thirty years ago, in late December, 1976, Charles Mingus performed a series of concerts in Tokyo with his quintet. 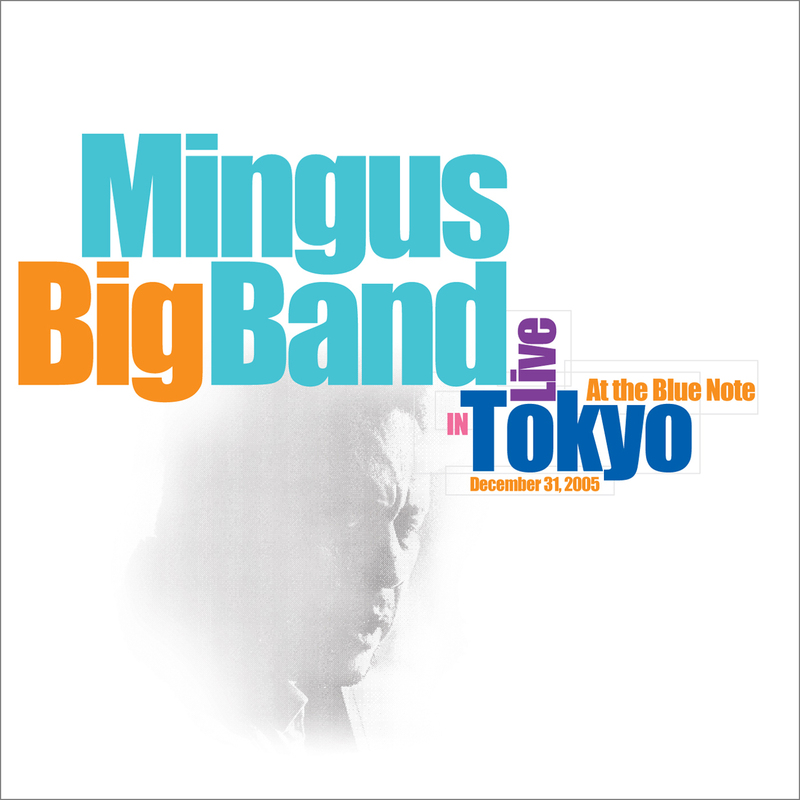 In 2005, also in December, another Mingus band rounded out a week at Tokyo’s famous Blue Note Club with a live recording on New Year’s Eve. Trumpet player Jack Walrath was on hand for both events, linking past and present. The original tour included Walrath, Charles Mingus, Dannie Richmond, Danny Mixon and Ricky Ford. 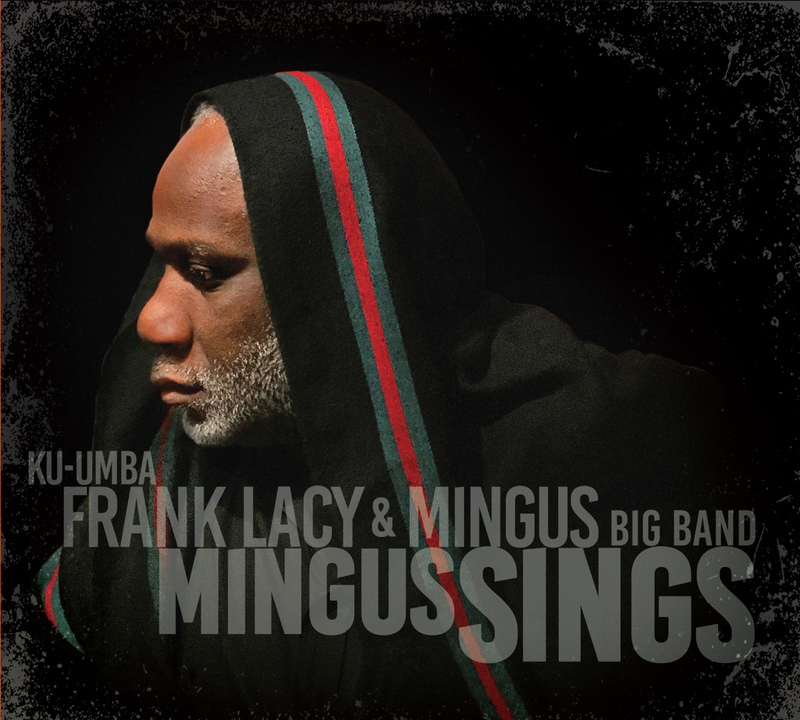 The current 14-piece ensemble, the Mingus Big Band, is the legacy group that carries Mingus’s voice into the future. 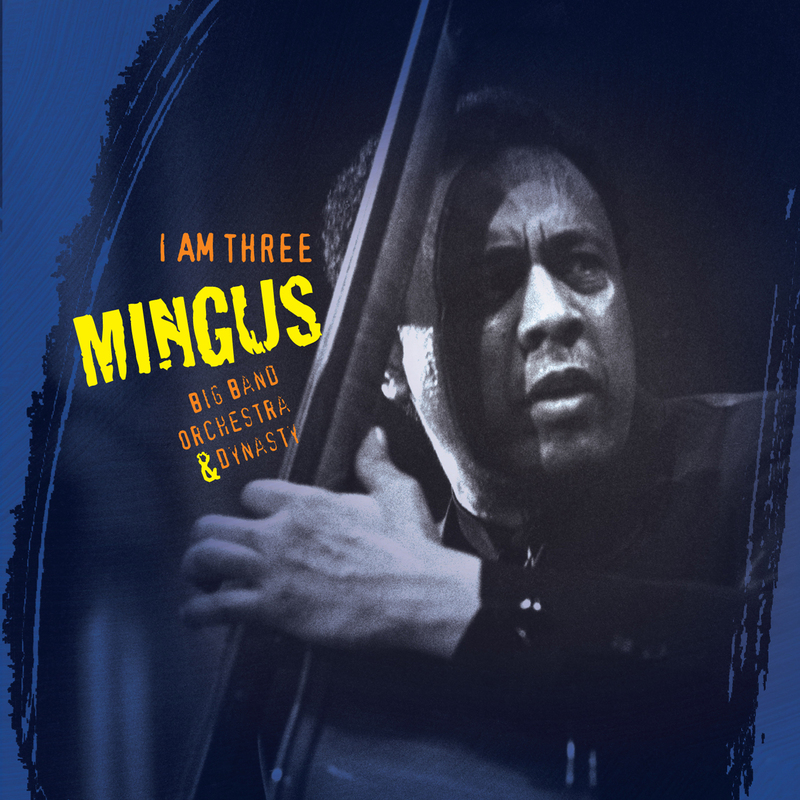 For the past fifteen years it has kept Mingus’s music passionately alive in a weekly residency in Manhattan and in clubs and concert halls across the world. Mingus compositions arranged by current band members. Charles Mingus passed on in 1979. His enormous legacy of composition, with its shouts and clamors, its melodies and yearnings, continues to walk the earth through the vitality of these musicians and their uniquely personal translations of his music. All of the characteristics of Mingus music can be heard on the album which captures the band at its best. It all makes the music bristle with a palpable exceitement. It has long been known that the Mingus big Band is probably the most exciting live jazz orchestra extant. On Live in Tokyo the current version of the working Mingus Big Band shows that it's perhaps the strongest and truest to form repertory band out there. A raucous run through the great composer's songbook during a New Year's eve concert.